This women's sweatshirt transitions with you from the streets to the dance studio and anywhere in between. 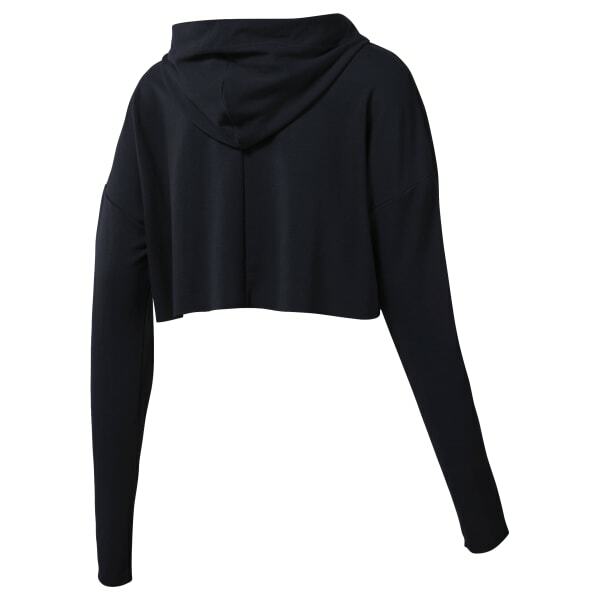 Made with a loose fit, this cropped hoodie adds a layer for warmth and style. The stretchy material doesn't interfere with your moves.